TIGTA says the agency needs better processes for tracking payroll companies and PEOs. The IRS does not require an authorization from employers that use payroll services providers or PEOs. An agency that keeps tabs on the Internal Revenue Service (IRS) says the IRS ought to do more to monitor the companies that help employers handle tasks associated with paying federal employment taxes. 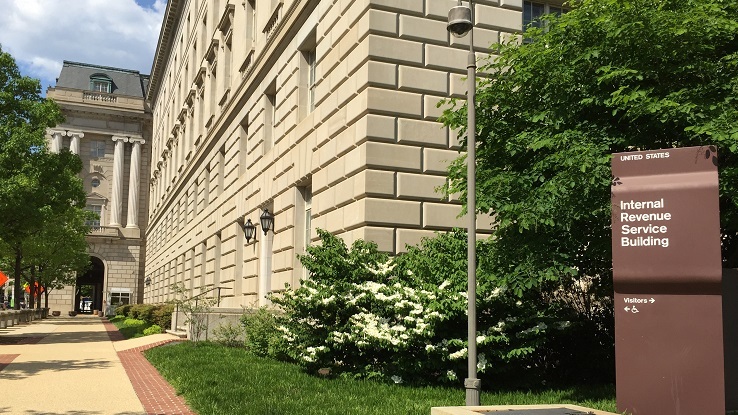 Officials at the Treasury Inspector General for Tax Administration (TIGTA) talk about problems with monitoring employers’ “third-party payers” in a report recently published on the TIGTA website. TIGTA officials look at how the IRS handles withholding tax enforcement when payroll services, professional employer organizations (PEOs) and other types of outside payers are involved. Insurance agents and brokers may run into the outside payers when they are setting up worksite or voluntary group insurance programs that give workers the ability to make payments through payroll deduction systems. At some employers, PEO may take charge of buying and offering benefits such as health insurance, disability insurance and life insurance. The employers still owe the taxes, even if the third-party payers have run off with the money the employers provided to pay the taxes, officials say. For some types of payers, the IRS requires the payers to submit an authorization form that describes the relationship between the employer and the payer, officials say. The IRS has not requiring payroll companies or PEOs to send it similar authorizations, and many of the agent authorizations that other types of payers send the IRS contain errors, officials say. TIGTA officials would like to see PEOs file Form 941 schedules along with the employment tax returns they submit. Officials also would like to see the IRS set up a program employers can use to tell the IRS which PEOs they have authorized to file and pay employment taxes.